We are counting down the last few days of school over here, and I am not sure who is more anxious for summer. I am so ready to sleep in a little. Getting up before 6 to make breakfast and pack lunches is getting old. Sunshine and lazy mornings are calling my name. To celebrate, I have made a happy little table runner combining some of my favorite things; patchwork, scrappy fabrics and hand quilting. Yay! This little runner finishes at 17 1/2 x 47 1/2 inches. It is based on a fabulous vintage quilt I pinned years ago on Pinterest. That quilt has been on my mind ever since. I'm still really hoping to make an entire quilt of patchwork flags, but in the meantime I am going to enjoy this runner. 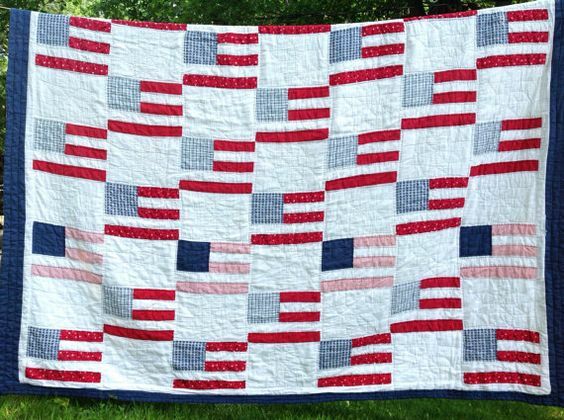 I used both machine quilting (around the flags) and big-stitch hand quilting (inside the flags) and just love the character the combination gives. Here is a close up of a single flag. I just love a striped binding. 2. Sew together according to diagram. Make 4. 3. From sashing material cut five 2 x 14 ½ inch strips. Sew them to flags as seen in diagram. 4. For outside borders, sew three 2 inch x WOF strips together end to end. Cut them into two pieces 2 x 47 ½ inch strips. Sew to either side of the table runner. 5. Add a backing, quilt and bind. 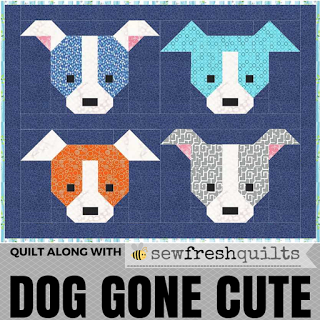 Linking up to Sew Fresh Quilts and She Can Quilt. How timely you are with this tutorial. I was surfing through Pinterest yesterday looking for a table runner with a flag theme. Thanks for the turtorial. Yay! I can't wait to see your version! Cute idea and ready for 4th July! Thank you for linking up to #scraptastictuesday! Thanks s o much for hosting the linky party! If you have never heard of Cillian Murphy, then you are missing out big time. He is in a lot of block buster films and indie films such as 28 Days Later (And the sequel), Batman and Breakfast on Pluto, to name a few). Because of his look (waif, boyish and pretty)apa itu administrasi and his ability to act and melted into each characters, he has not made it to the household name yet. He is a talent actor and I have been following his career since Breakfast on Pluto.